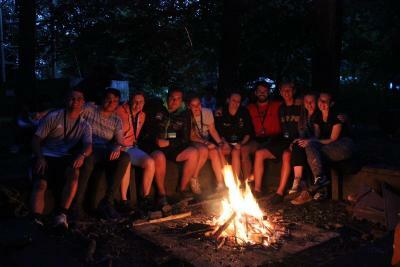 Our residential and day camps would not be what they are without our fabulous staff team! We have lots of returning staff each summer and welcome new team member into the XUK family. After successfully completing a lengthy application form, applicants go through a thorough interviewing process before those who are successful receive exciting job offers! 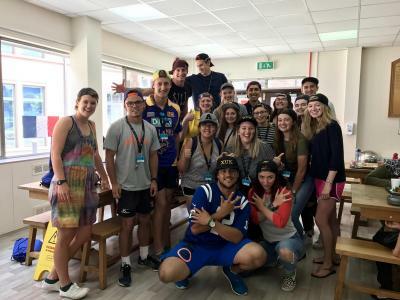 Our staff team is diverse and made up of wonderful people from all sorts of backgrounds from university students; to qualified primary teachers to CELTA qualified English teachers. The feedback we receive from our staff each year is so valuable... We will only have happy campers if we have a happy staff team! Working at a summer camp is hard work. We know that our staff need to feel that there is a support network in place who they can turn to throughout the time they work with us. 97% of staff rated the support in their role as good or excellent. 96% of staff rated the management teams as good or excellent. Summer camps are a very special place. We have hundreds of children and teenagers in our care every summer who have the summer of a lifetime with us. We love knowing that our staff enjoy working at our camps too. 96% of staff rated their job satisfaction as good or excellent. 96% of staff rated staff morale as good or excellent. 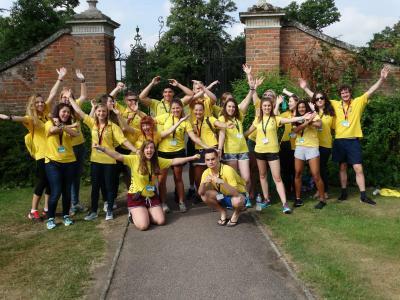 98% of staff would recommend working at XUK Camps!